Since 1929 until present day, celebrations have been held in the spirit of Lei Day, particularly in schools. An annual Lei Day celebration is hosted by The City and County of Honolulu at Kapiolani Park in Waikiki. It features a royal court with Hawaiian musicians, of which many schools have modeled their programs after. Today, the Lei Day programs in schools range from a strong adherence to Hawaiian protocol and hula, including hula kahiko (traditional) and hula ‘auana (modern), to a looser reflection of the diverse ethnic backgrounds in Hawai’i, incorporating dances of other cultures such as Samoan and Maori. The tradition of giving and receiving lei has been practiced since the days of ancient Hawai’i, however the term “Lei Day” is actually thought to be coined by a poet from Oklahoma, Don Blanding. From birthdays to graduations, weddings to anniversaries, after sports games or special events, or to honor the deceased and their family, lei serve many meanings. Some give lei when greeting people to show their hospitality and welcome. Others give lei at good-byes to demonstrate their love and well-wishes for the recipient, wherever they go. Lei etiquette says never to deny a lei and always wear the lei draped around your shoulders. It is an expression of aloha that should be selected and given with much thought and consideration into color combination, fragrance and design. Lei are deeply embedded in hula and the act of wearing one is carried out through specific protocol. In preparing for a performance, hula sisters pair up and help tie each other’s lei, while reciting a certain oli, or chant. This provides support, mana or energy, and connects hula sisters to each other. In hula auana, the style and material of lei is selected depending on the song. In hula kahiko, the crafting of the lei is just as important as style and material. Traditional methods of wrapping and braiding are used, instead of a needle and thread. 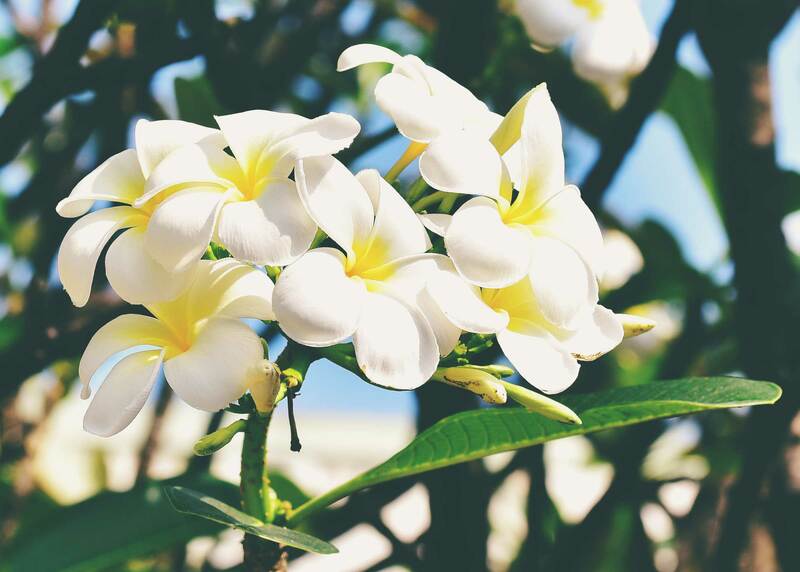 No matter how old you are, May Day is a time of celebration and festivity to revel in the beautiful and fragrant Hawaiian lei and its meaning of love and aloha.